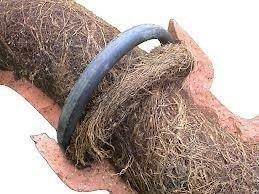 If your drains become blocked PWP can provide the best advice on a permanent solution for your drain problems. The most effective way of clearing blocked drains is with a high pressure water jetter. This is proven to be a faster and more efficient method, due to high pressure water providing superior cutting technique which removes roots, grease and the build up of dirt and silt within the pipeline. It’s ease of use in confined spaces or over large external areas saves you time on the job and the customer money. 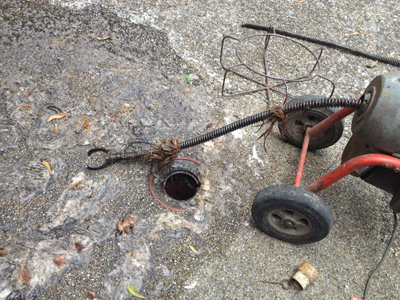 Tree roots are the most common cause of blockages in sewer drains and although once cleared the roots will continue to grow back. We can diagnose what has caused the blockage by carrying out a CCTV camera inspection. The camera enables us to identify the fault under the ground and pin point it’s exact location. If the area of concern is not able to be dug up and replaced we can schedule a maintenance programme to service your drains on a regular basis or an alternative to this is relining. This process eliminates the need to excavate areas and can save extensive restoration costs.